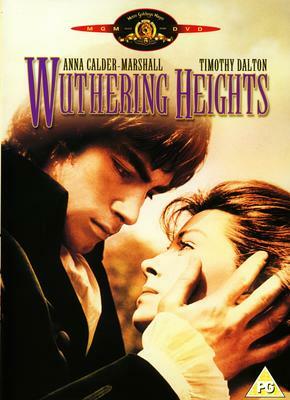 This is a reminder that Anna Calder-Marshall, Cathy with Timothy Dalton's Heathcliff in the much-loved 1970 version of Wuthering Heights, is to make an appearance on the Friday evening ( 2 June 2006) of the annual BrontÃ« Society June weekend in Haworth. She will be acting in Charlotte, Emily and Anne, a moving play by Douglas Verrall. Anna is part of an ensemble of five women who each play a family member and other parts. Other cast members are Helen Ayres, Yvonne Bonnamy, Christine King and Catherine Harvey. The play is directed by Valerie Doulton, who launched her Live Literature Company in 2003.